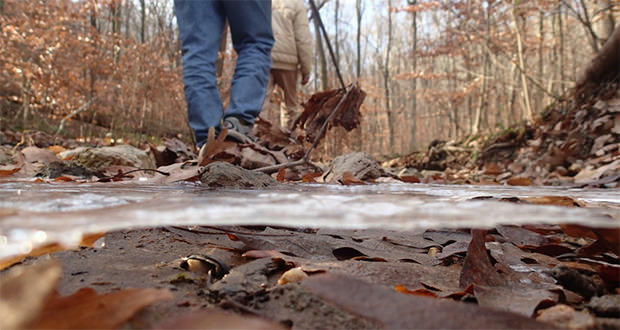 Fall is a perfect time to get the whole family out for a hike. You’re no longer sweating the second you step outside and the leaves are starting to drop their beautifully colored leaves. 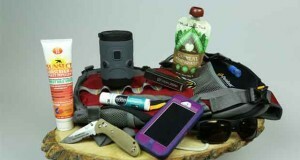 If you plan to be out for even just a few hours – we always recommend carrying a hiking pack. 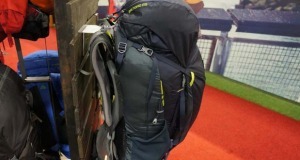 There can be quite a variation in hiking packs so we’ve done the research and chosen three perfect day hiking packs that are perfect for families. 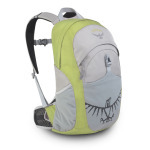 Knowing that people of all ages enjoy the great outdoors Osprey Packs has created a line of kids backpacks that includes the Osprey Packs Jet Backpack. 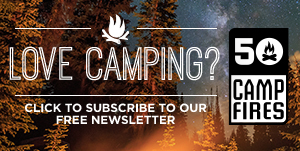 These specifically designed packs will help children feel comfortable carrying a backpack on their outdoor adventures, just like their parents. The Jet Backpack is a perfect intro daypack designed for kids 5 to 10 years of age. This little pack has very comfortable straps, multi zippered pockets for organization and a mesh side pocket to hold water bottles. The Jet backpack will fit a child perfectly and allow them to feel ready to venture out. Aquapac gives you peace of mind knowing that your electronic gear – and other valuables – are properly protected from the elements. 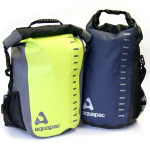 The Aquapac Drypack Backpacks give you that same piece of mind as they can handle whatever mother nature has to throw at you while keeping your valuables safe while camping or hiking. 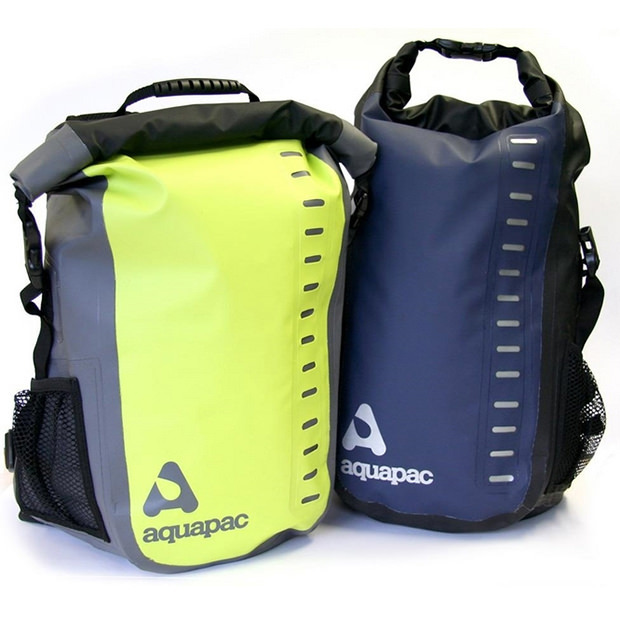 The Aquapac Drypack backpacks are some of the toughest on the market with 500D vinyl that will resist scrapes and abrasion on the trail, while the all-welded construction of the pack will seal out any water. 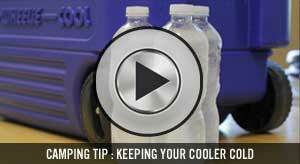 To ensure the safety of your possessions the drysack has a roll down top that clips tightly. 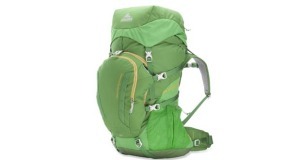 If you’re looking to up your hiking game – you need a pack that can do the same. 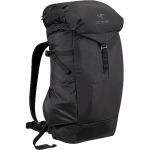 The Arc’teryx Jericho backpack will do just that. 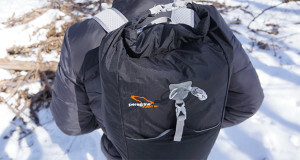 Blending the look of a traditional top loading daypack but allowing speedy access to digital devices you may want on the trail sets this pack apart. 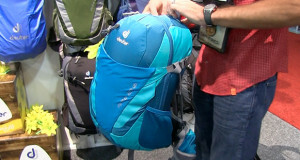 The 35L pack provides versatility for hiking, biking and everyday use. 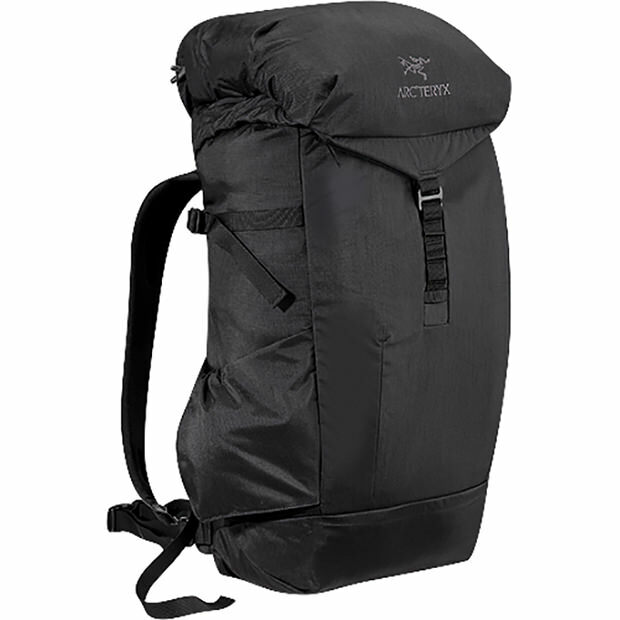 With a padded sleeve for laptops or tablets, a side water bottle holder and a top loading main compartment you can fit everything you’d need to bring on your adventure. 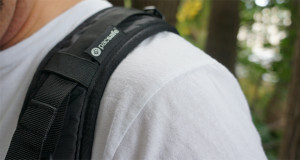 For extra comfort the Jericho backpack has padded straps and back paneling for longer day hikes.